Almost everything is sold out currently, just a couple things left below, but we are taking orders. 3 ft. Solar Lantern Bear – $525 SOLD! 3 ft. Heron Relief – $250 SALE! 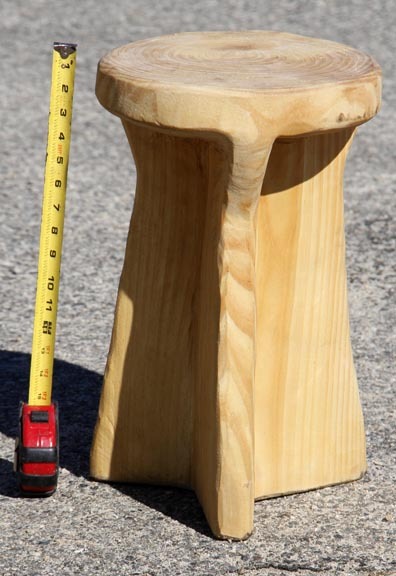 4 ft. great horned owl – $400 SOLD! 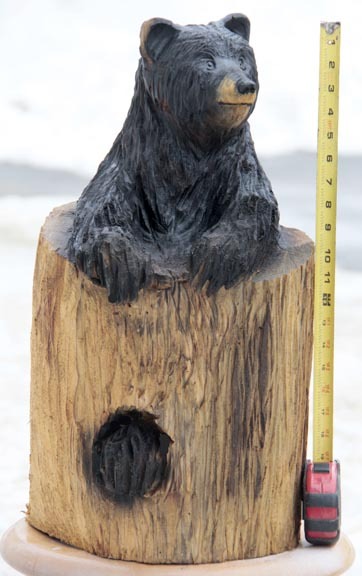 2 ft. cub in a stump – $250 SOLD! 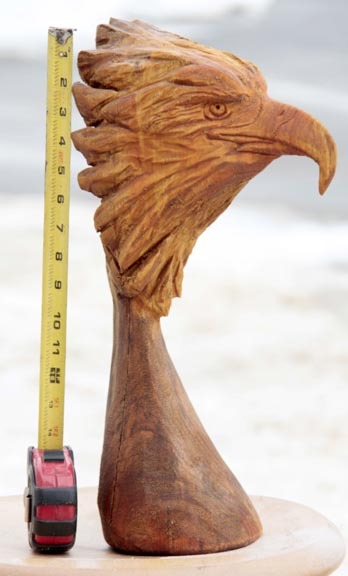 16″ Eagle head – $95 Sold! 2.5 ft. 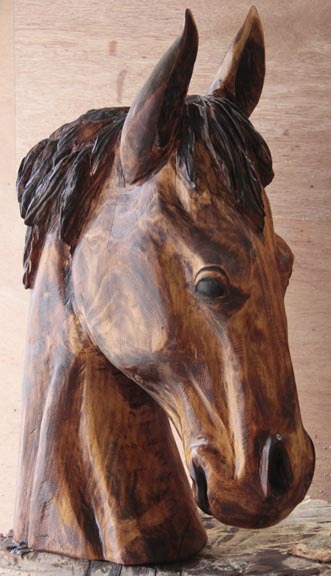 Horse Bust – $375 Sold! 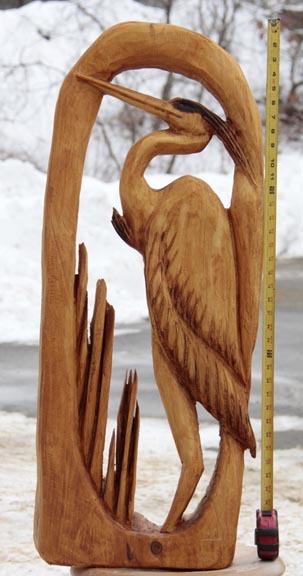 4 ft. Heron – $500, SOLD! 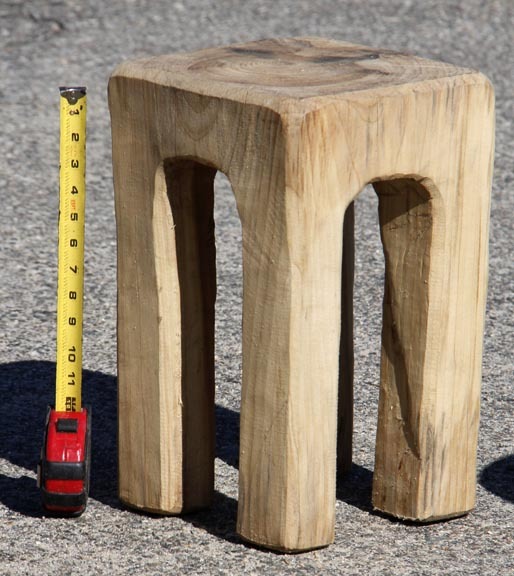 Stools – $50 each Sold! Get in touch with me via email at writecwc@gmail.com and I can answer your questions there. thanks!! I am a Lord of the Rings fan. I’ve been looking for a life size replica of Galadriel’s Mirror which is shown in the first movie of the trilogy, The Fellowship of the Ring, but haven’t found one. It looks like a fountain/birdbath. Could you make one and,if so, how much? How much for 2 feet high german shepherd wood carving? 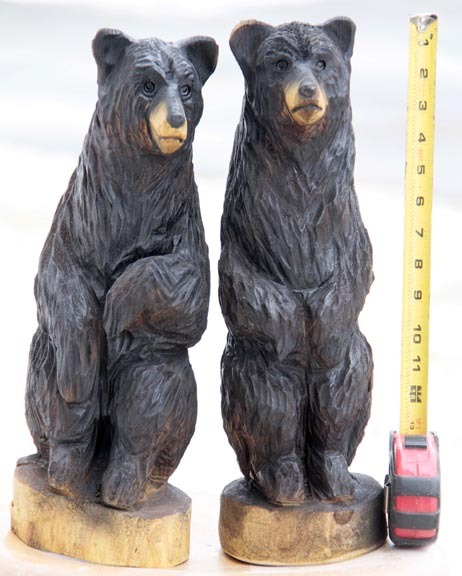 I am looking for a “life size” golden retriever carved sculpture….is this something I may order from you? If so, please give me an estimated price,so I may do so….